Ever wondered if you could lose 10 pounds within a week without having to slog it out in the gym? 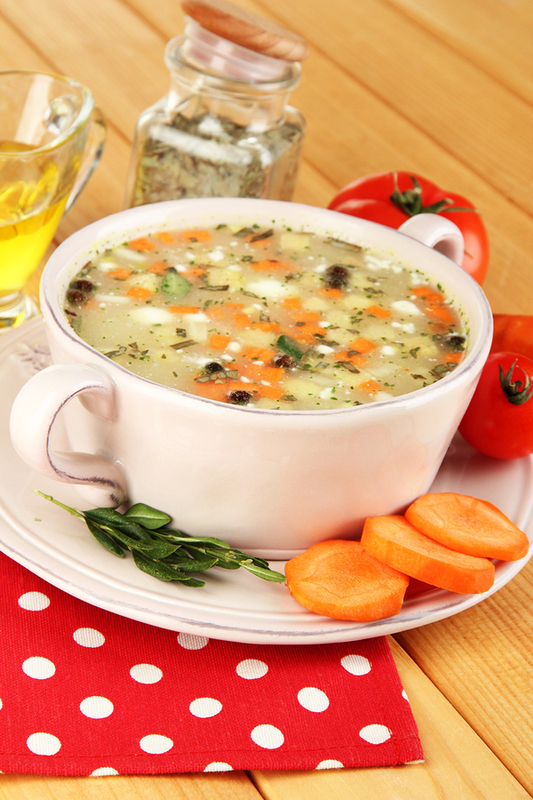 Good news comes in the form of cabbage soup diet that has literally been certified as one of the most effective diet plans that is sure to shake even the toughest of adipose lying dormant under your skin. The plan is basically meant to expose the body to a low sodium and high fiber food intake with very little calories forcing the body to use up its reserve stock in the form of fat. 7 days is all it will take to see the difference. Monday, Fruit day – Choose any one day of the week, preferably the first day, and dedicate the same particularly to fresh fruits and cabbage soup. Stay amply hydrated with fresh fruit juice or water throughout the 24 hours. Wednesday Fruits + Veggies – The third day of the week, you can have a mixed bag of fruits and veggies preferably raw. Thursday Bananas + Milk – Dedicate this day solely to milk and bananas. You can substitute milk with yogurt as well. Friday Lean Meat + Tomatoes – On this day, you can eat about half a Kilo of lean meat distributed throughout the day with about 6 to 10 tomatoes to go with it. drink at least 2 liters of water to wash out the uric acid. Saturday Lean Meat + Veggies – This day can be a little more lenient with a full plate consisting of lean meat and an assortment of vegetables preferably steamed. Intake of water should be a constant. Sunday Meat + Steamed Rice + Fruit Juices – Here, you will have to restrict the intake of rice to just one small bowl and no more for lunch and dinner. Word of Caution – If you follow this diet to the last word, you can be certain that you will become leaner within a week. However, you will have to be very cautious about the fact that this diet is extremely low in energy and can affect everyday functioning if continued over a period of one week. You can follow this diet if you have to urgently shed some pounds than make it your diet plan for life. ← The Pros and Cons of HCG Diet – To Go or Not To Go For It!